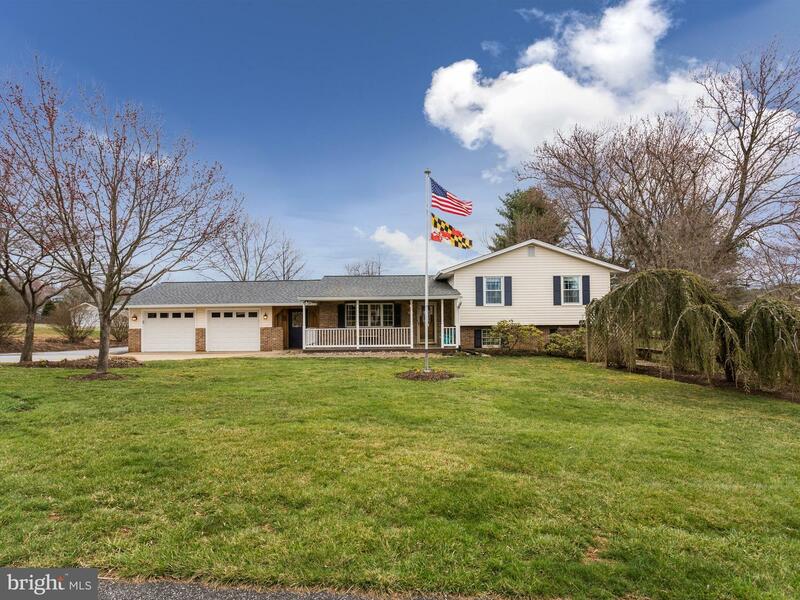 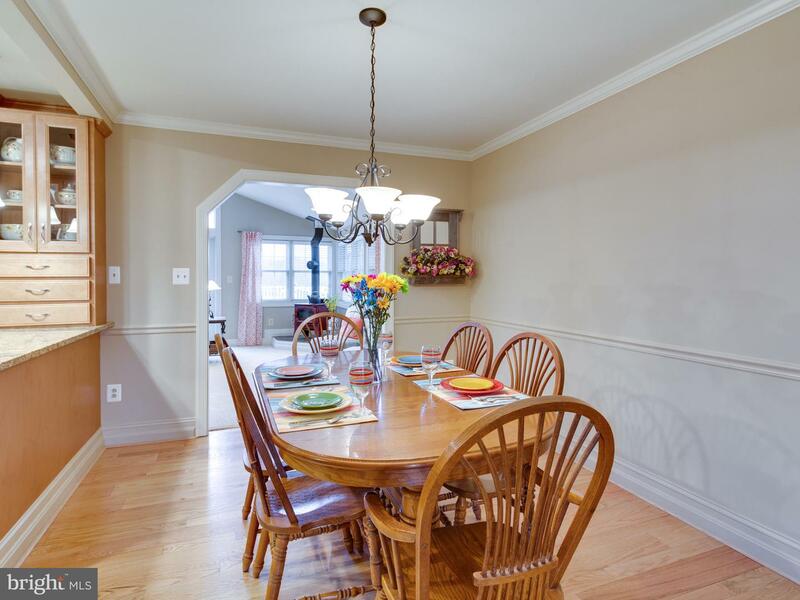 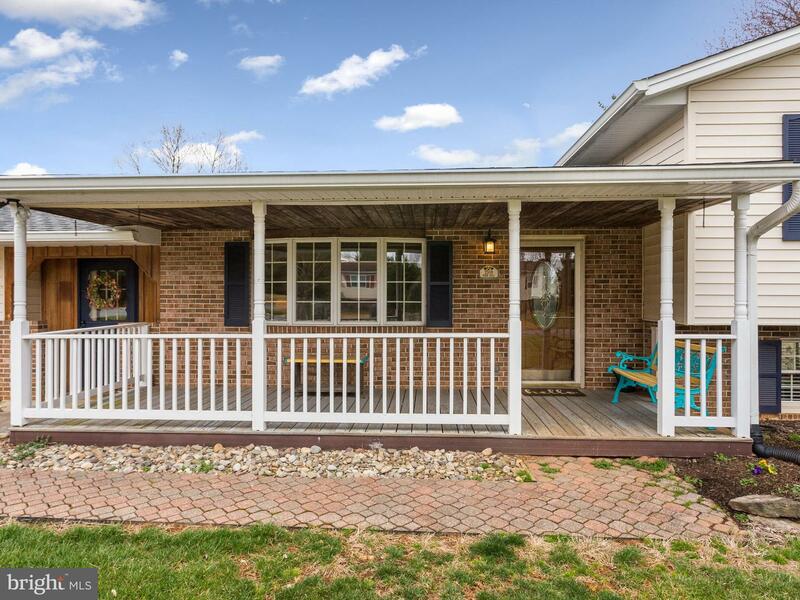 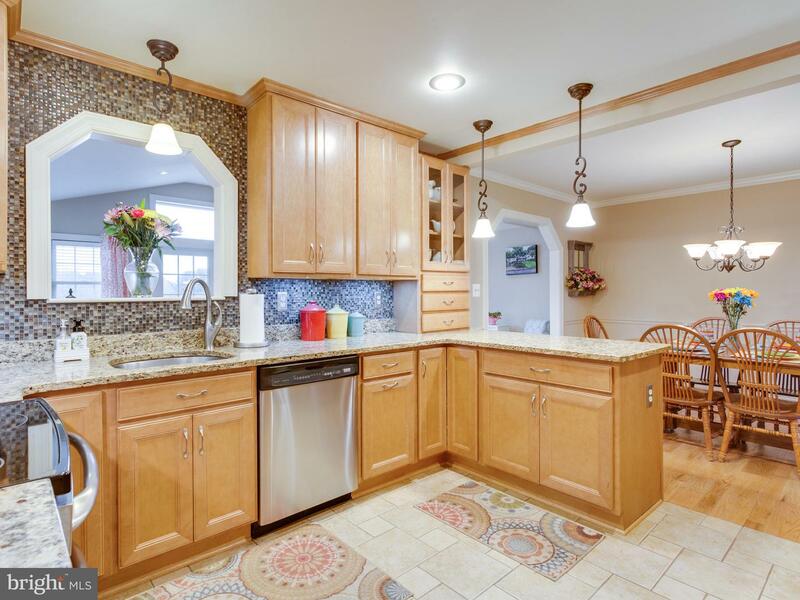 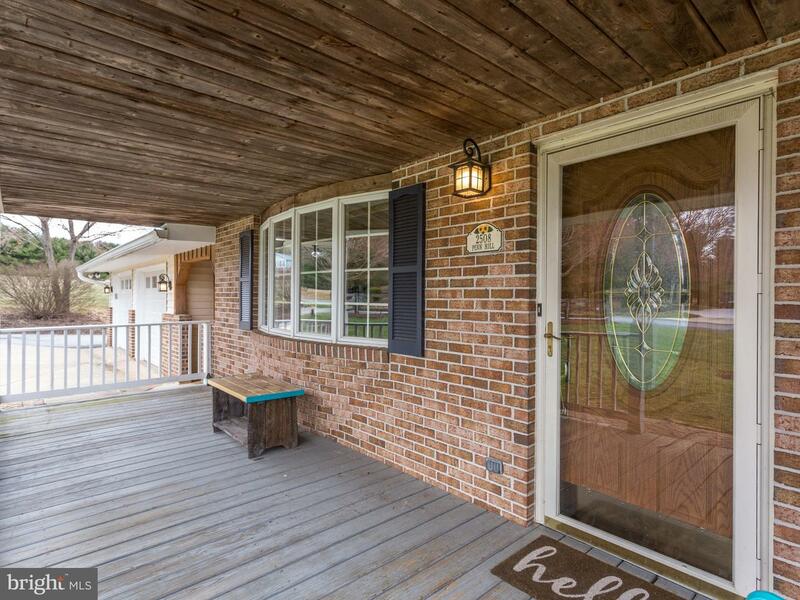 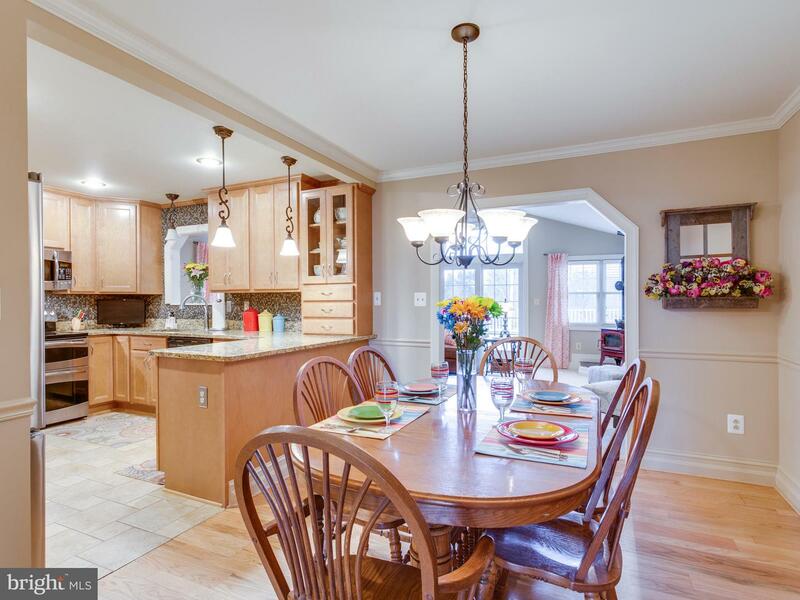 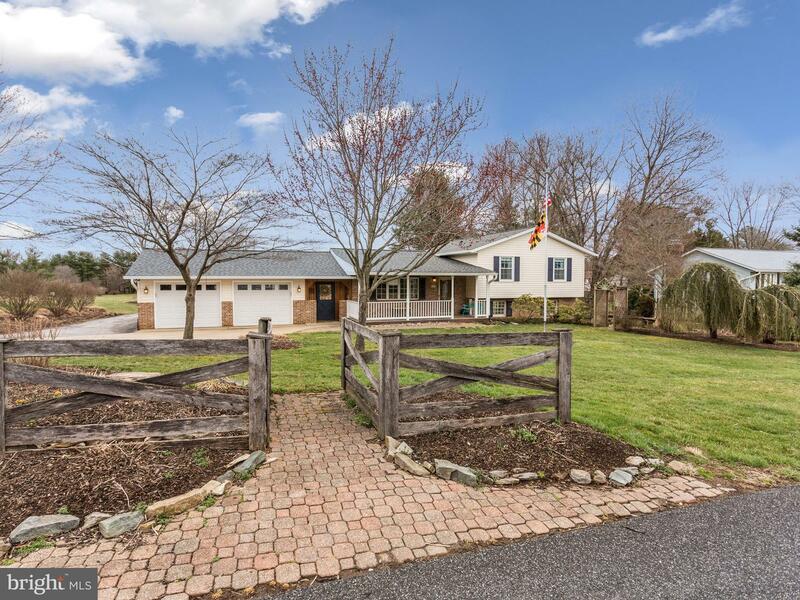 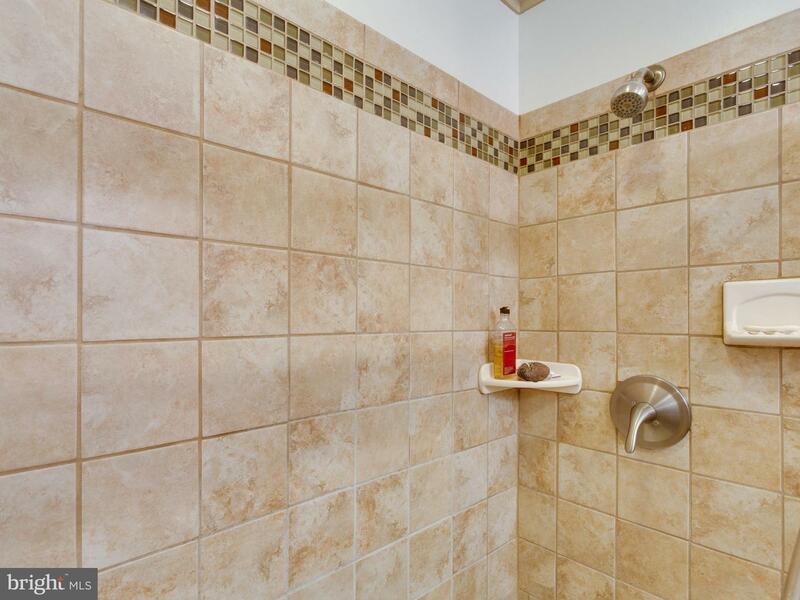 Beautiful 4-level home with detailed upgrades galore! 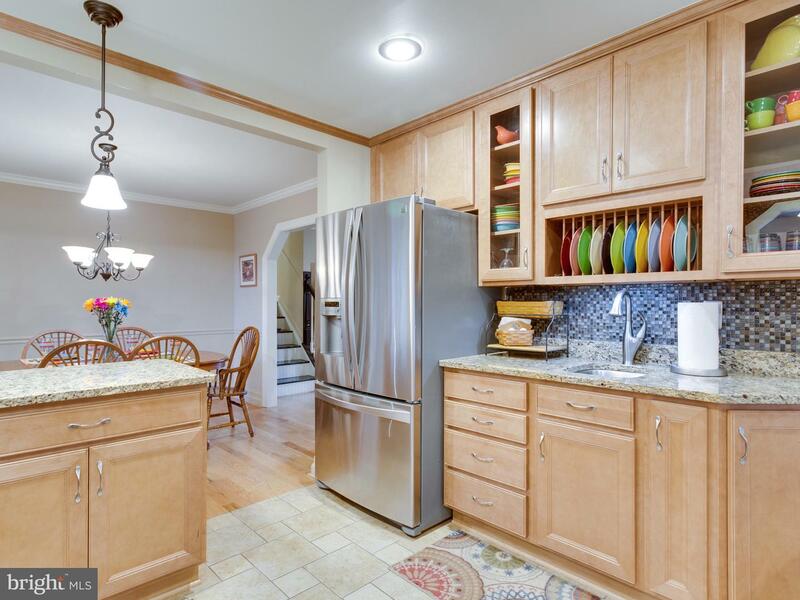 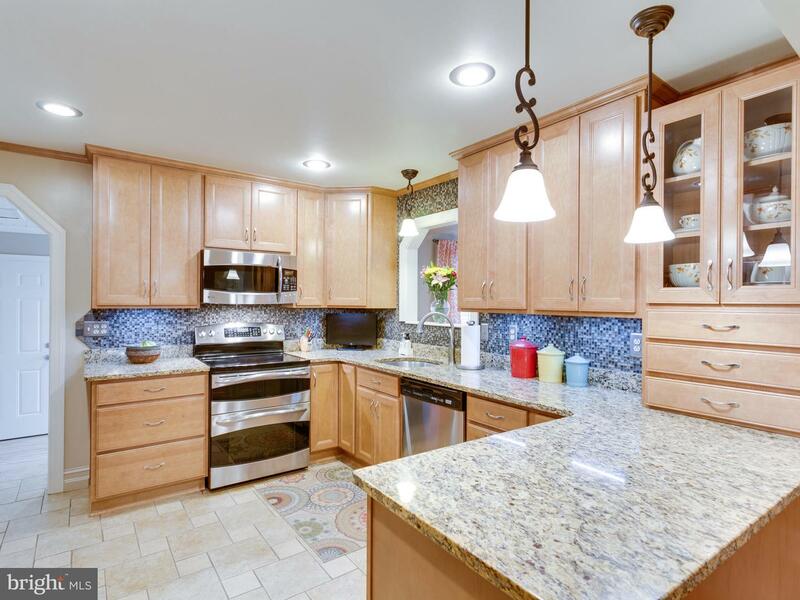 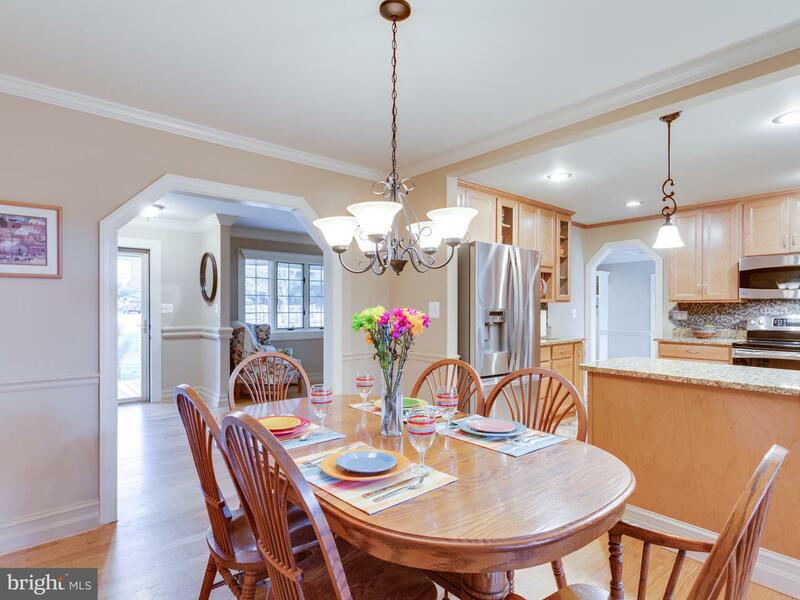 Gorgeous kitchen remodel (2012) w/granite counters, 42" cabinets, soft close drawers, Butler's pantry, stainless appliances, pendant and recessed lighting. 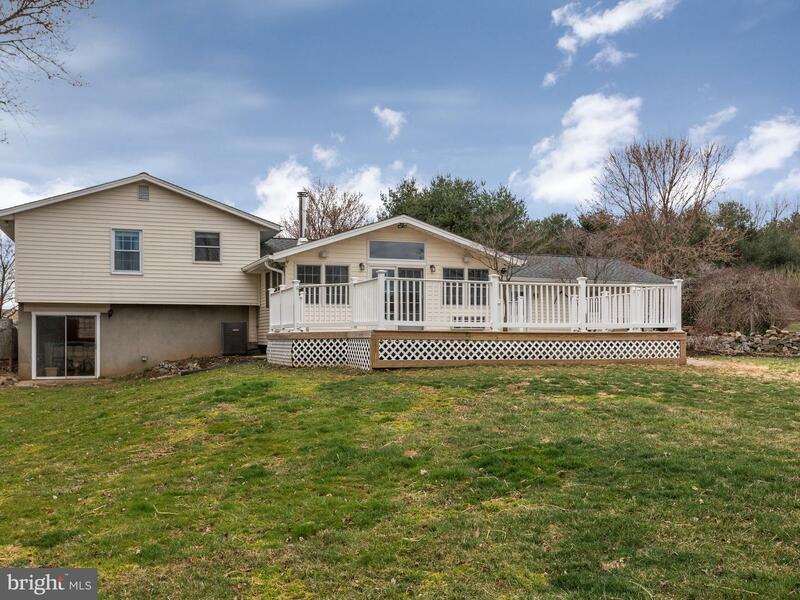 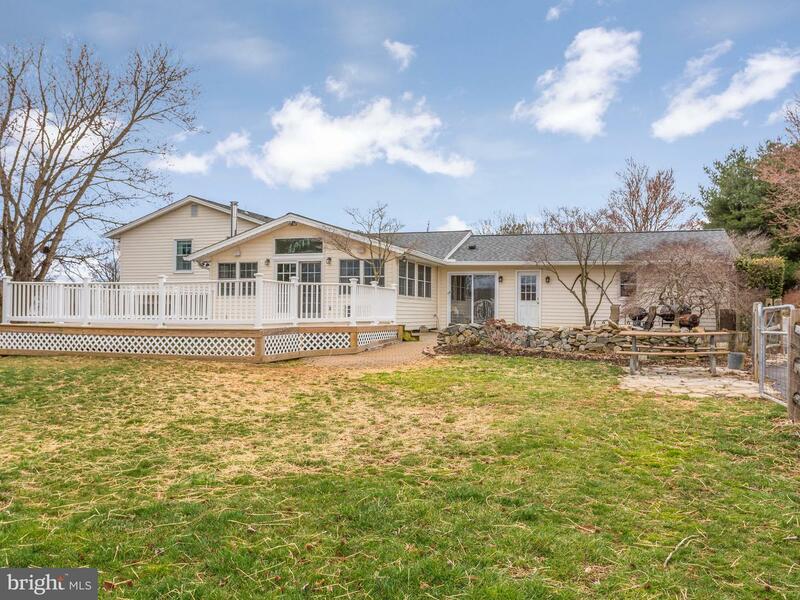 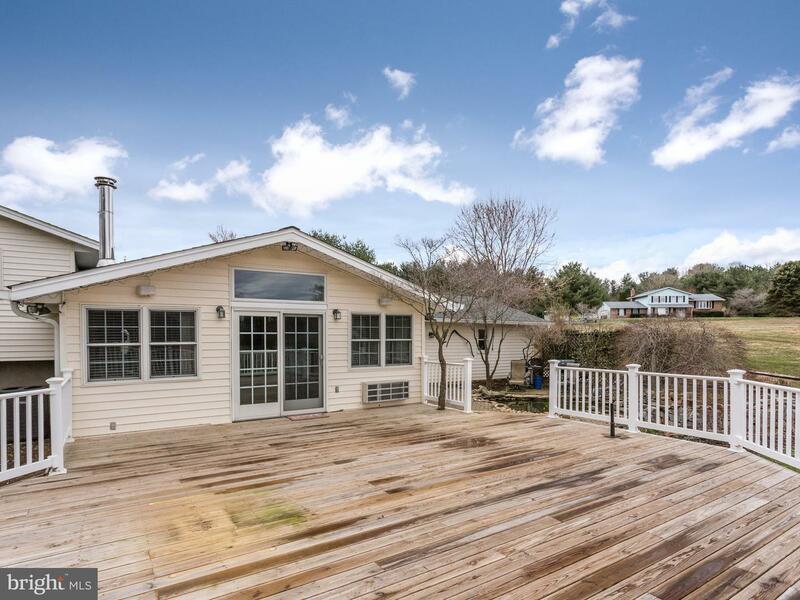 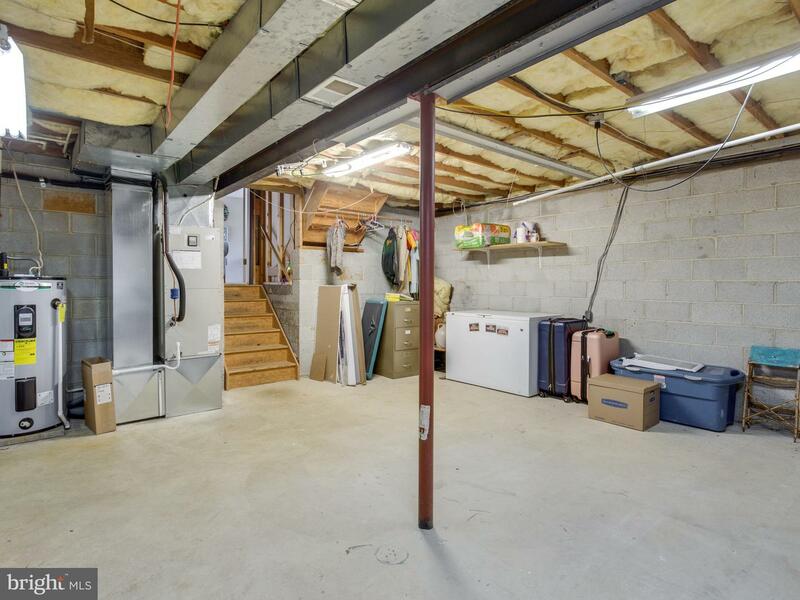 Huge main level Family Room w/tons of natural light, cathedral ceiling, split system heating/cooling, slider to the deck. 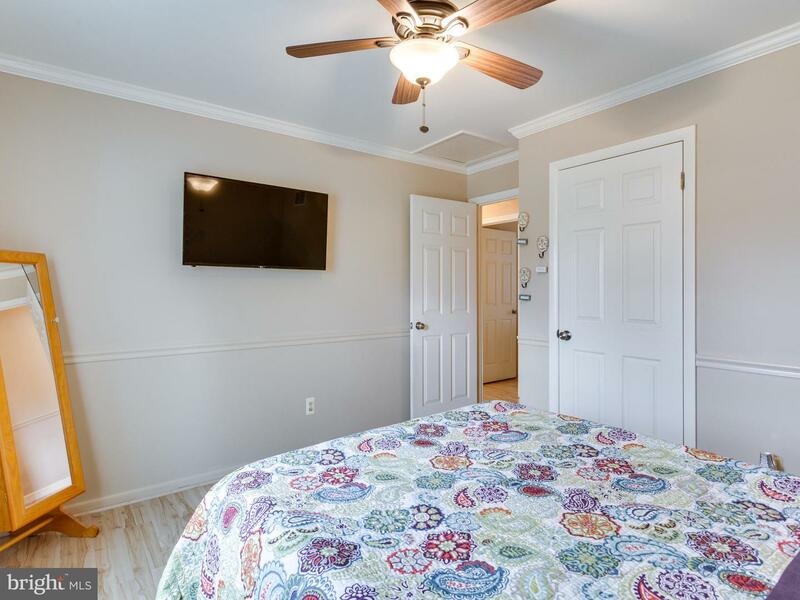 Upgraded flooring throughout (2016-2018)- wood/ceramic/laminate/carpet, multi-piece crown molding, chair rail throughout! 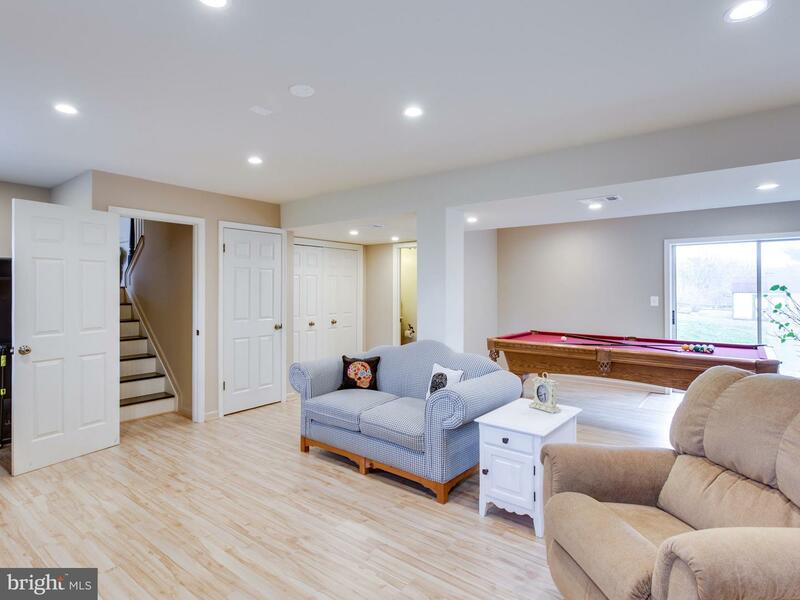 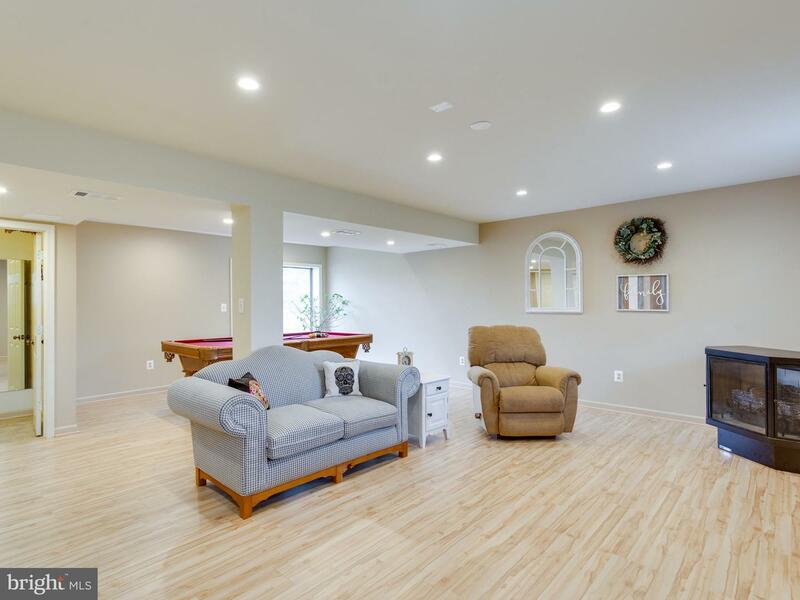 Newly remodeled Rec Room (2019)! 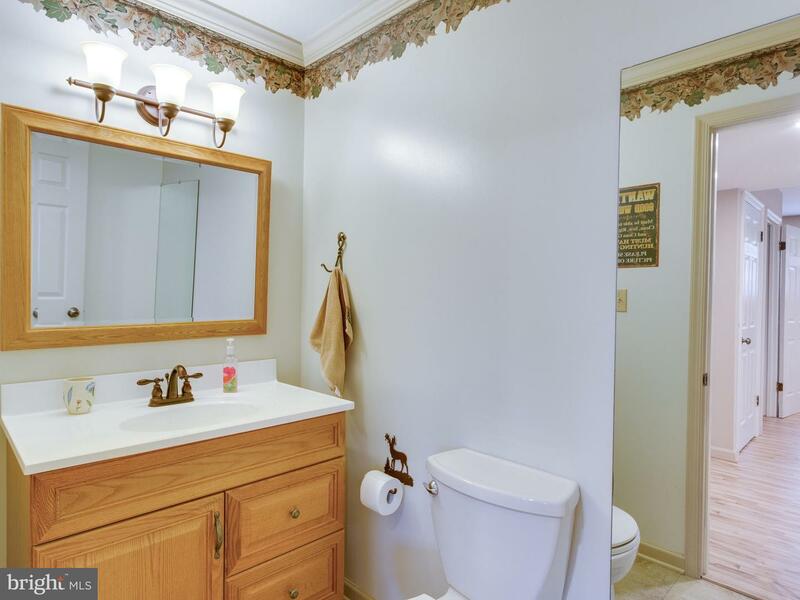 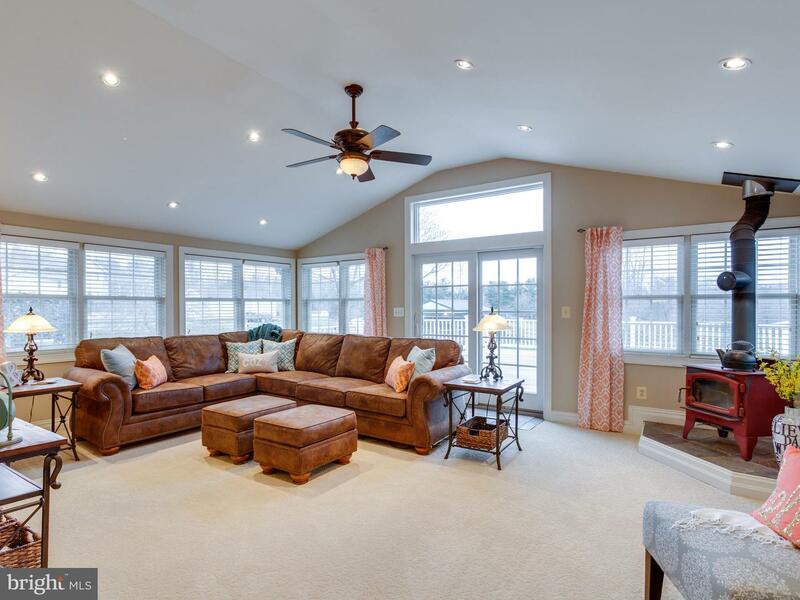 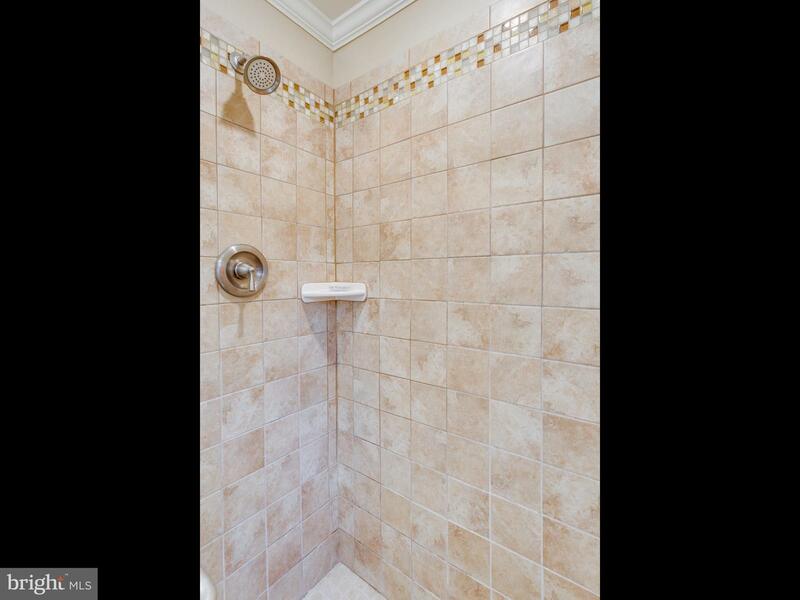 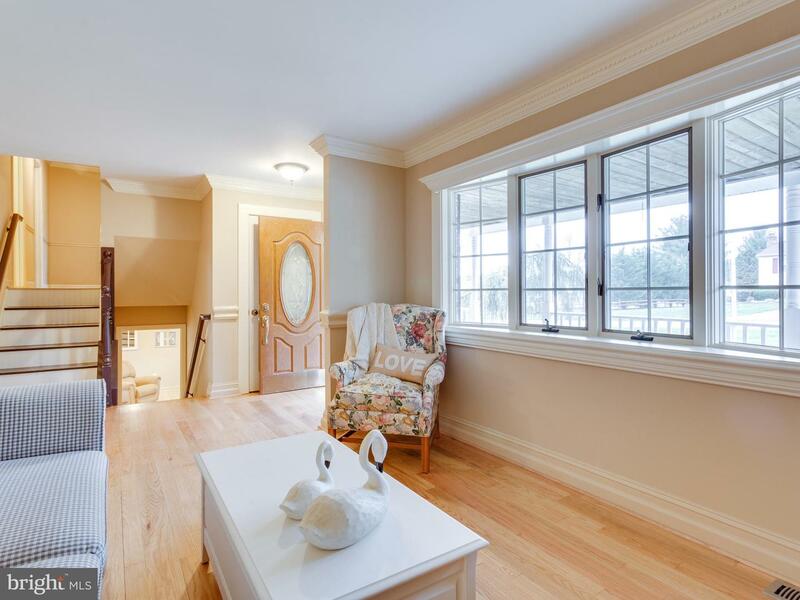 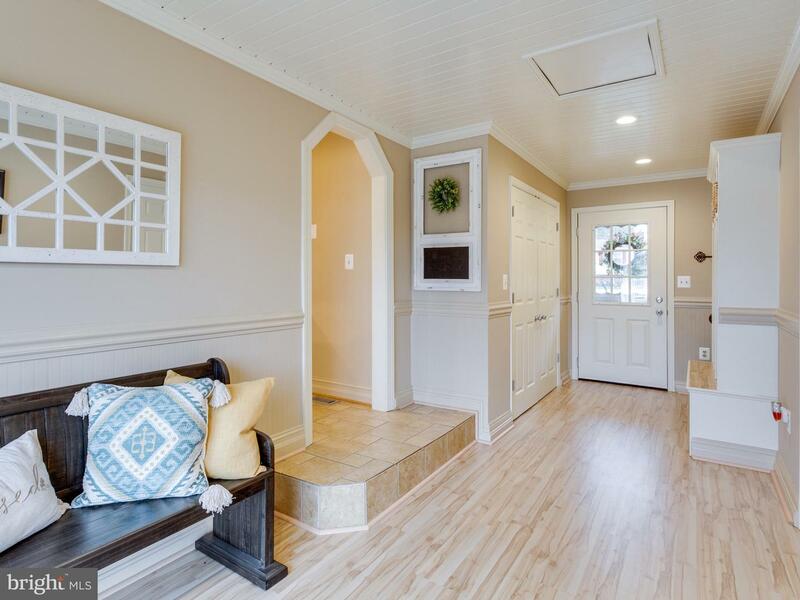 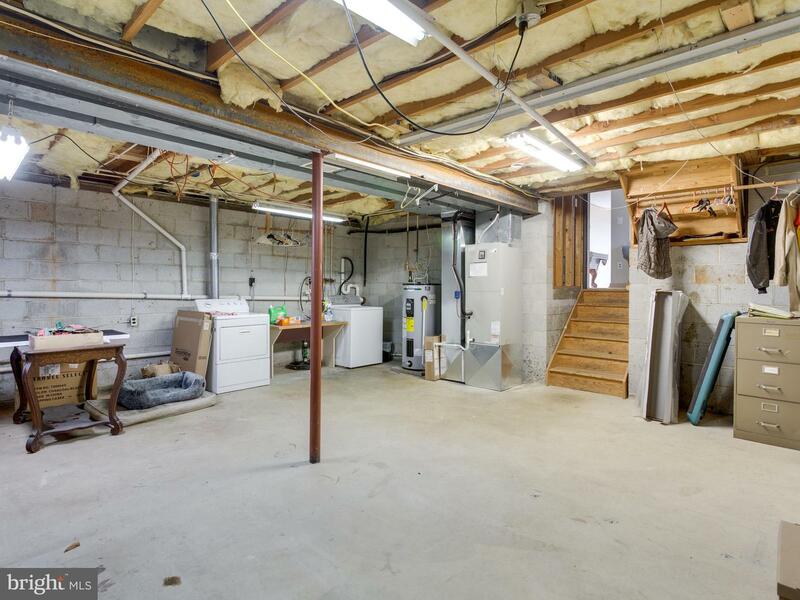 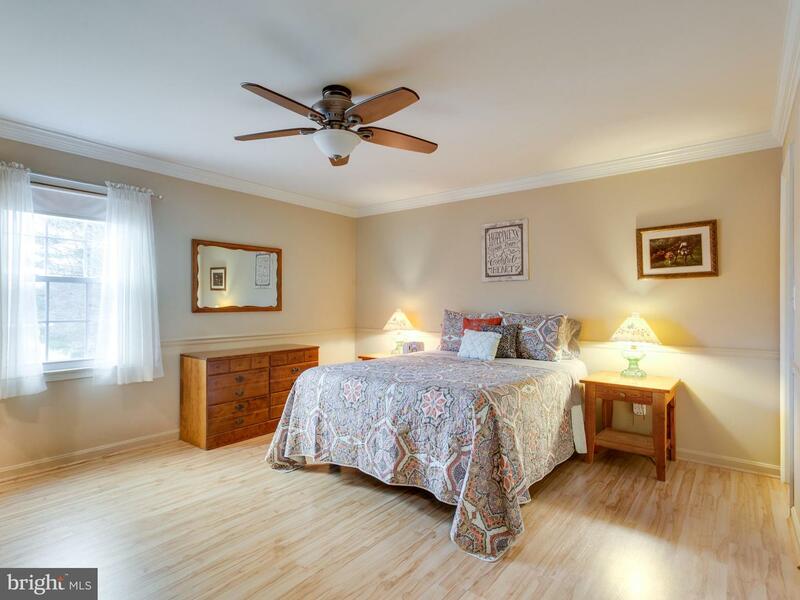 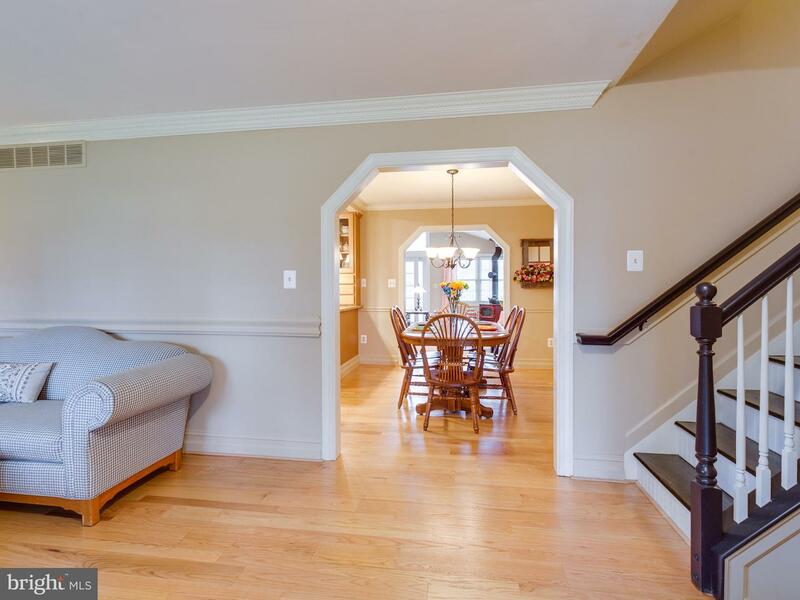 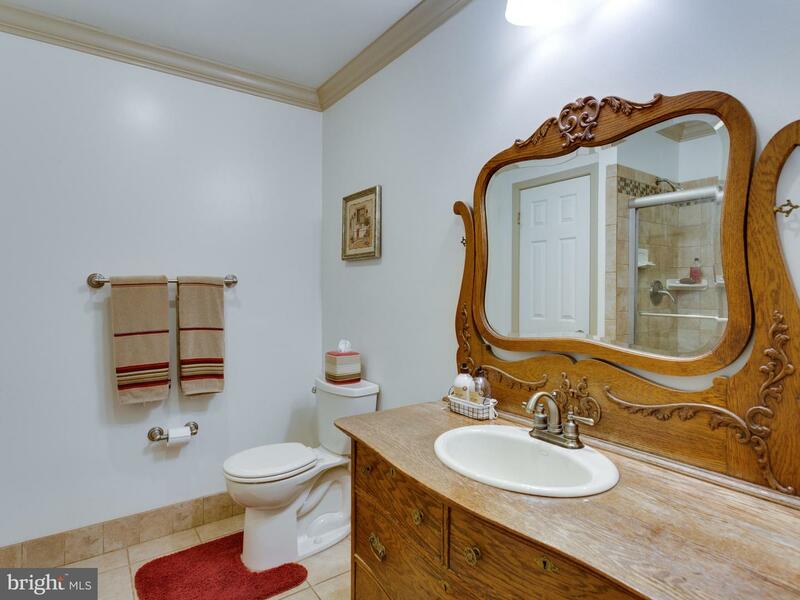 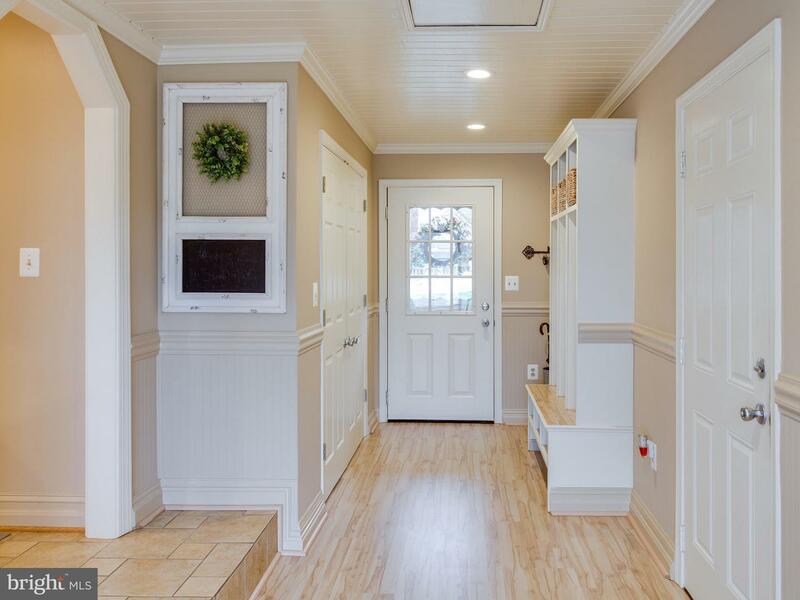 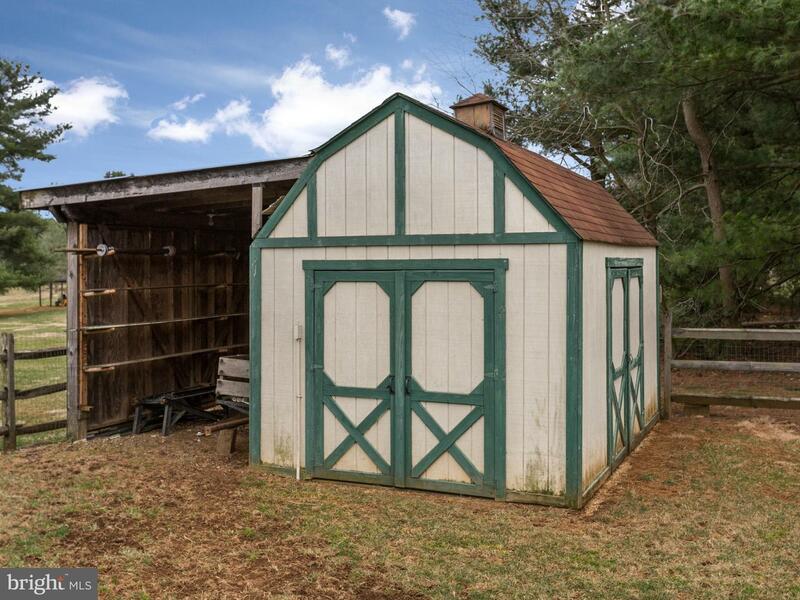 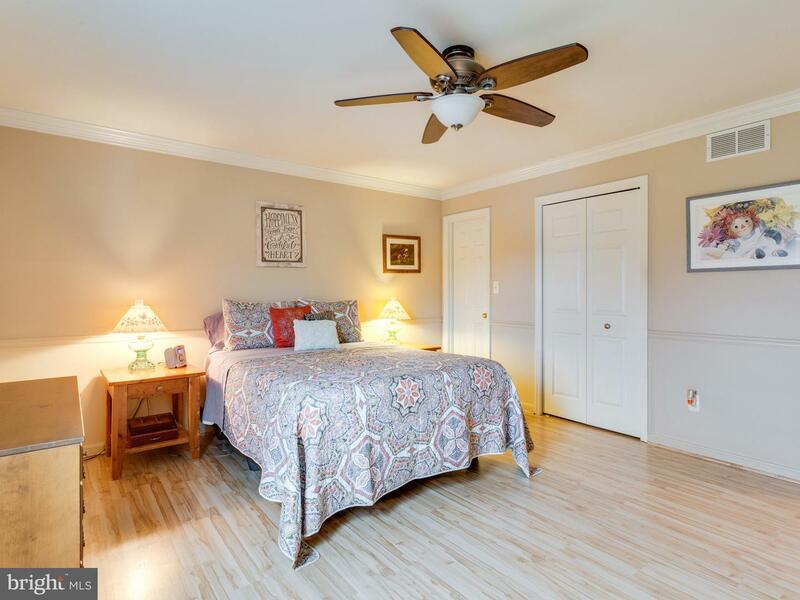 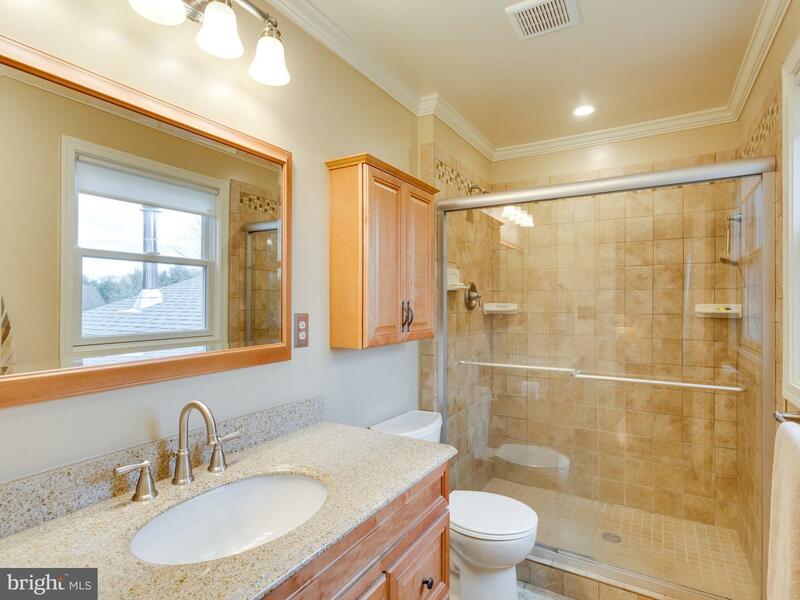 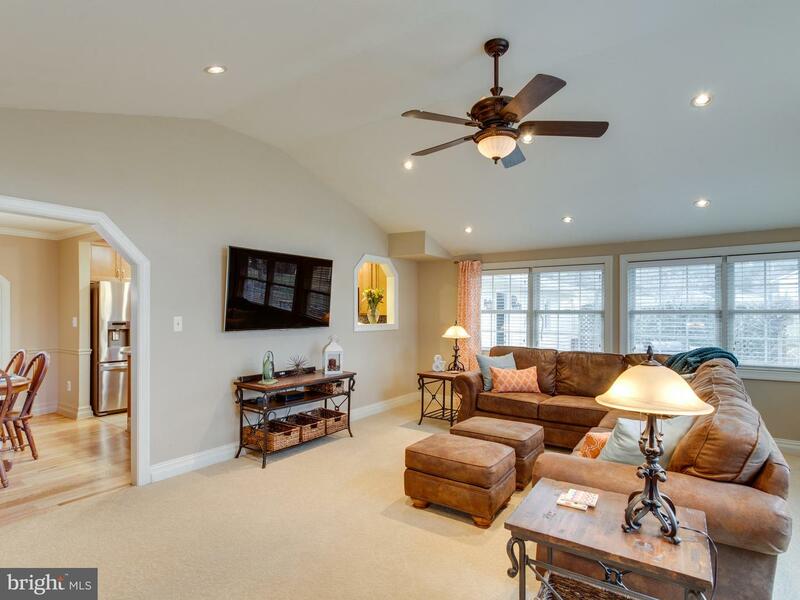 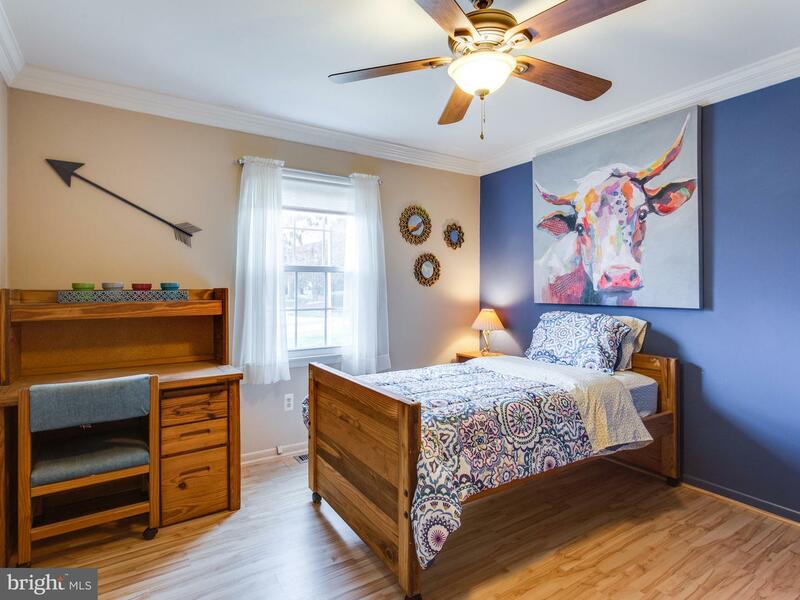 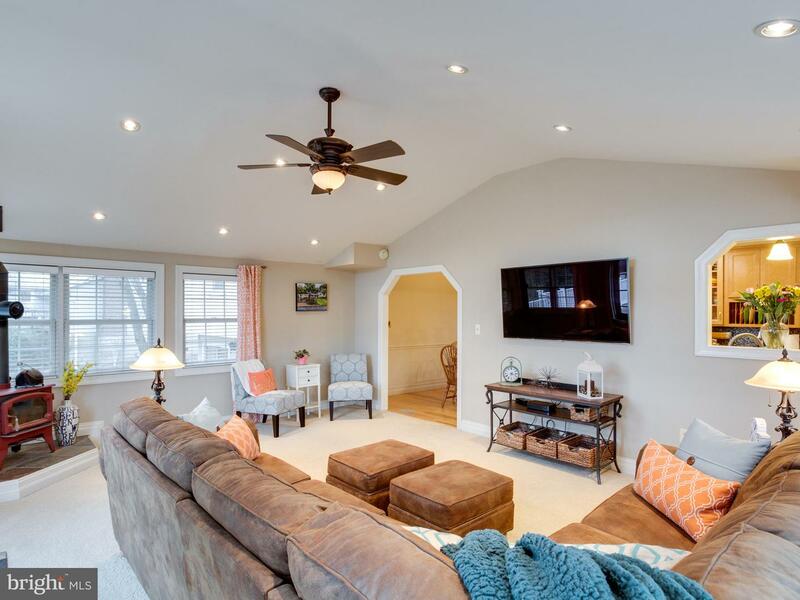 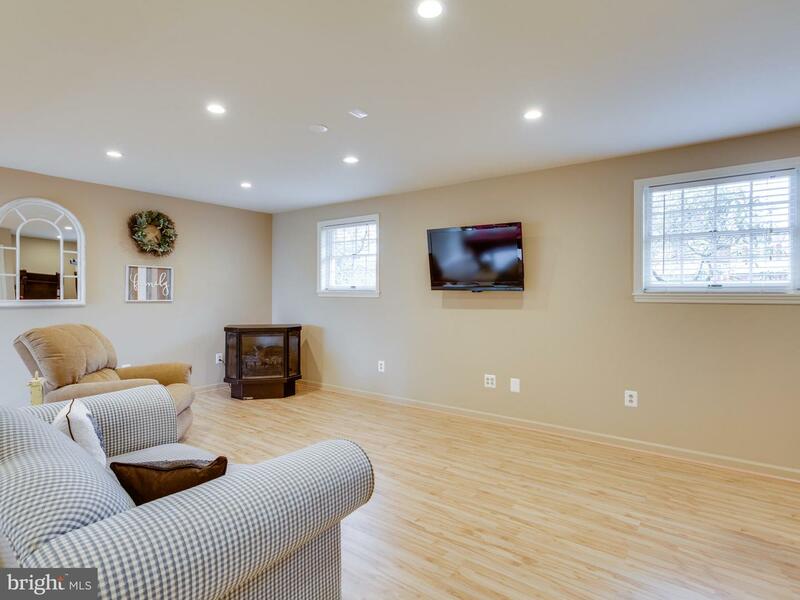 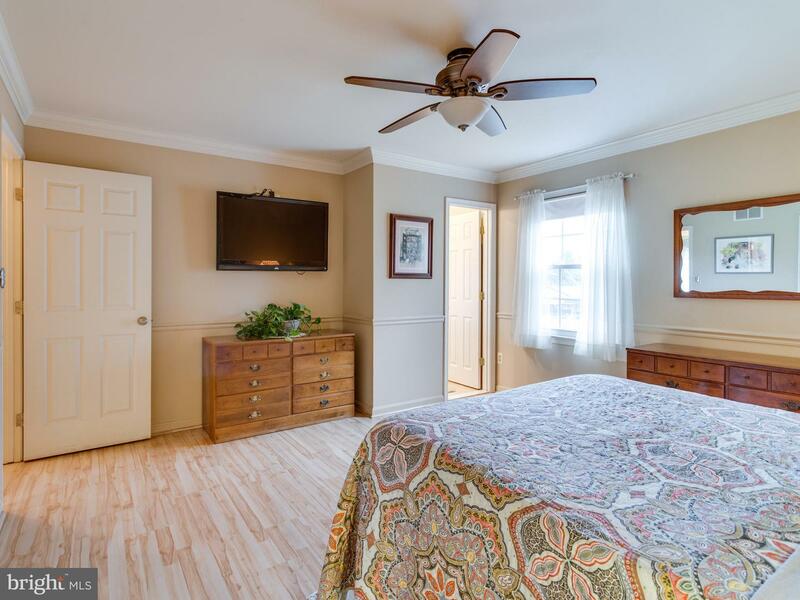 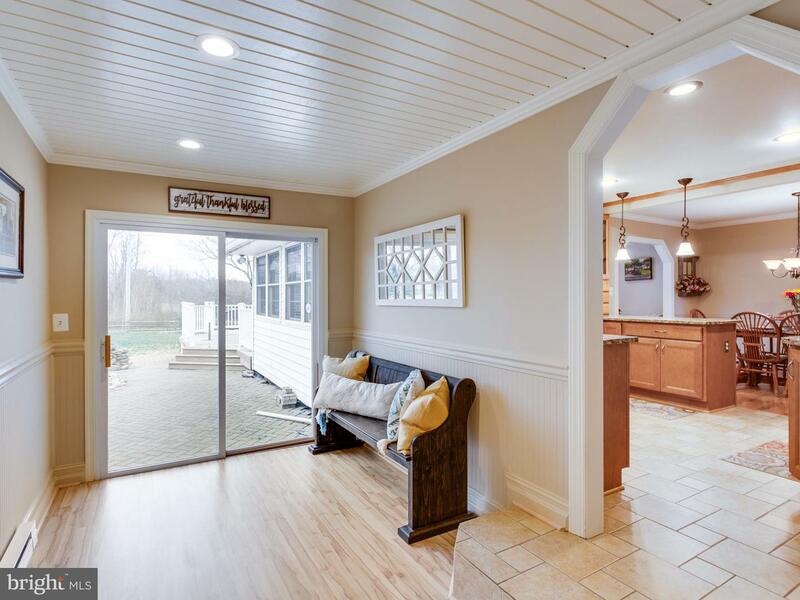 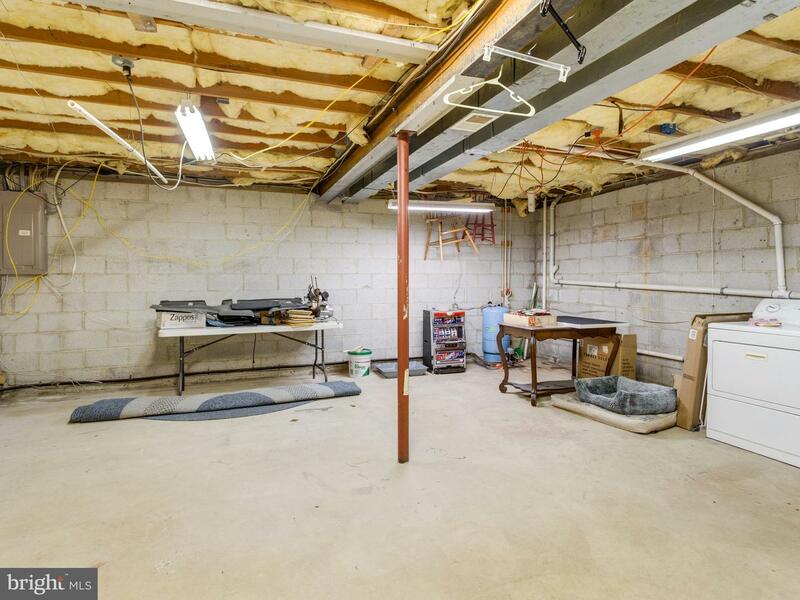 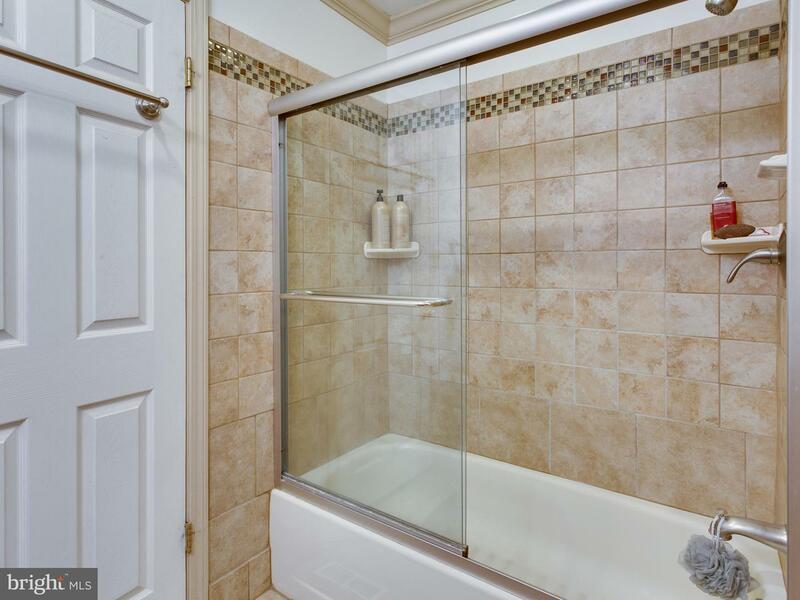 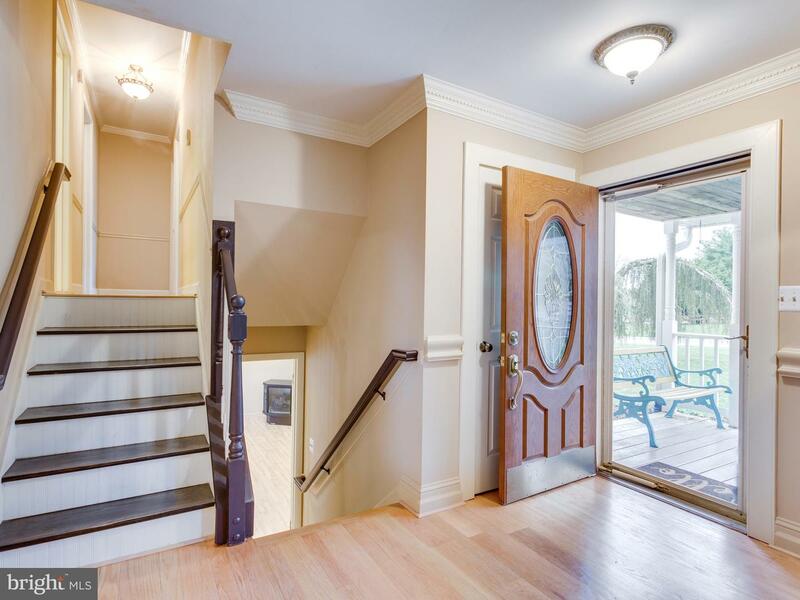 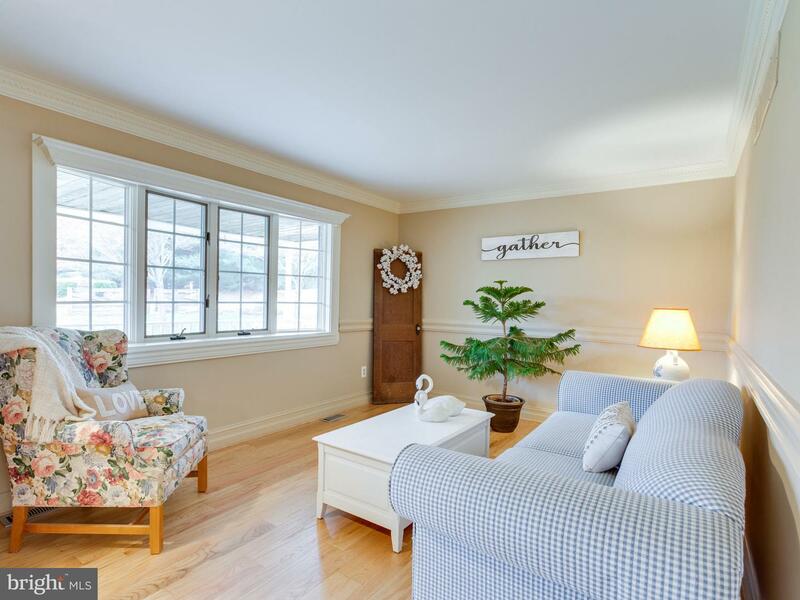 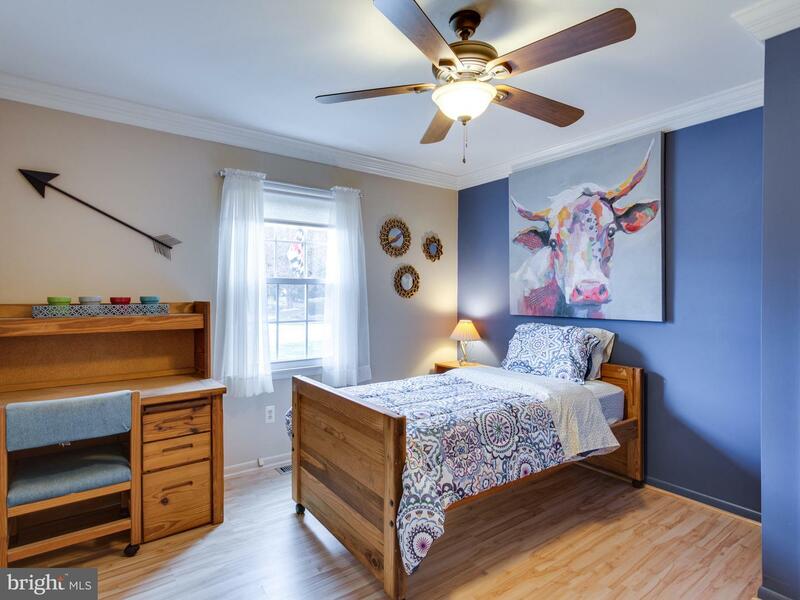 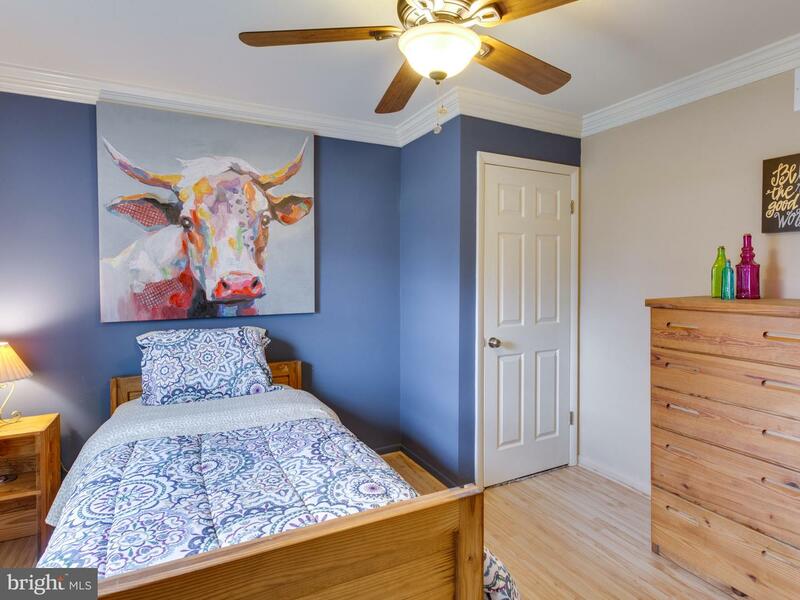 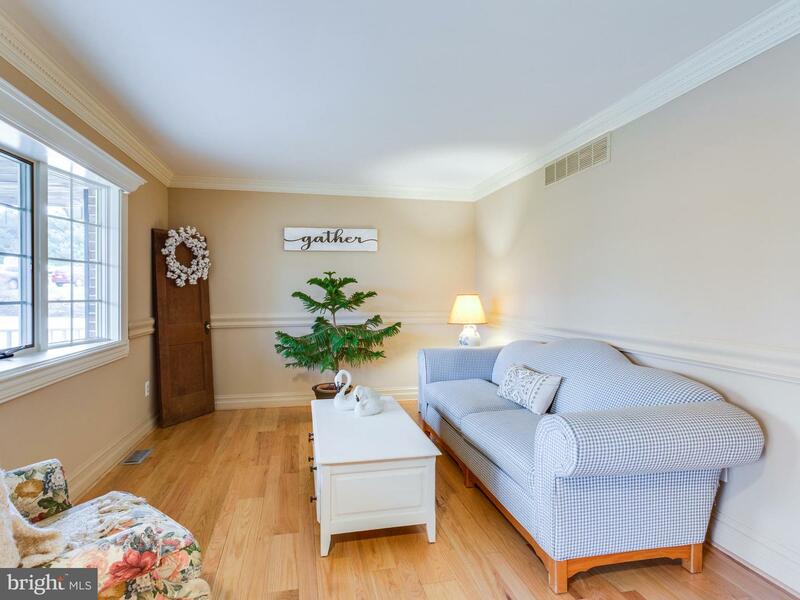 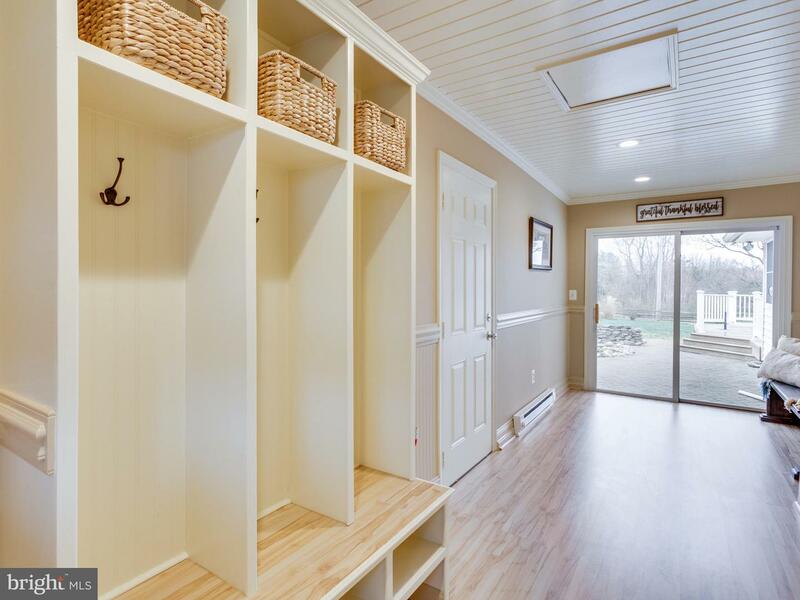 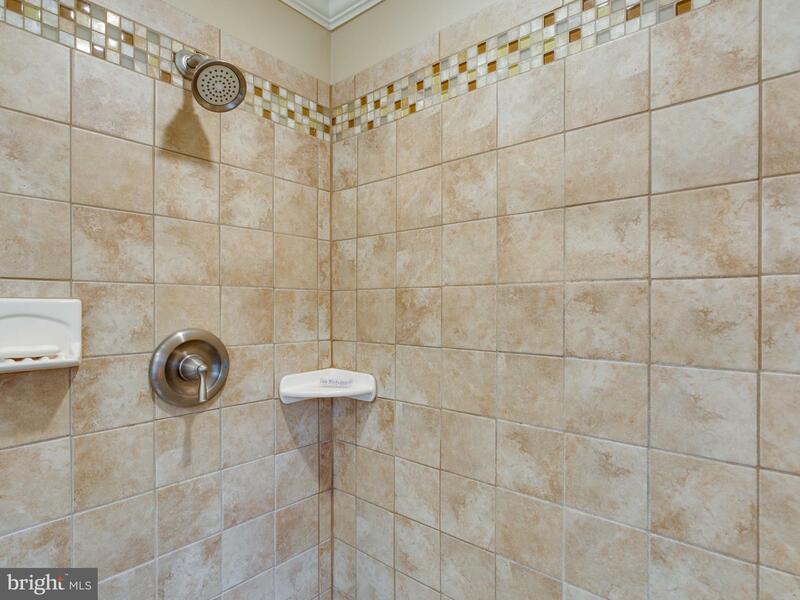 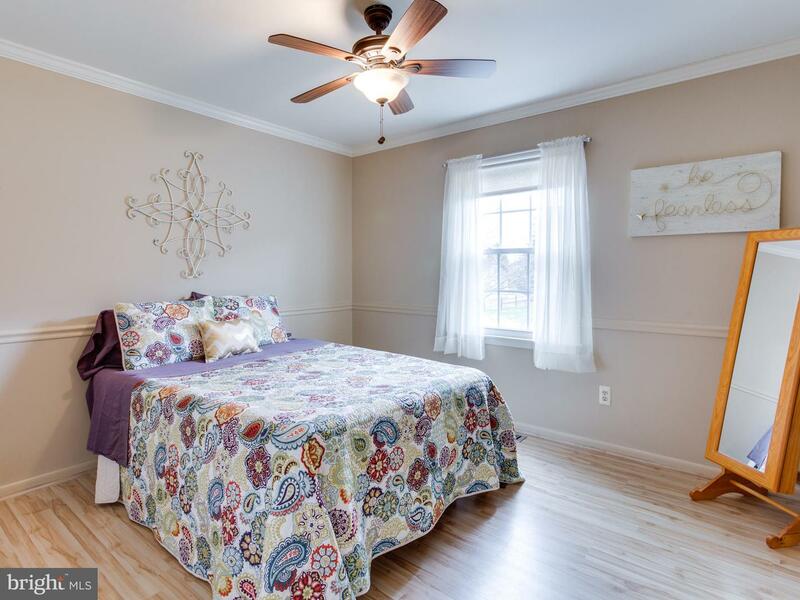 Fabulous Mud Room w/built-ins, wainscoting, storage closet and slider to the back yard. 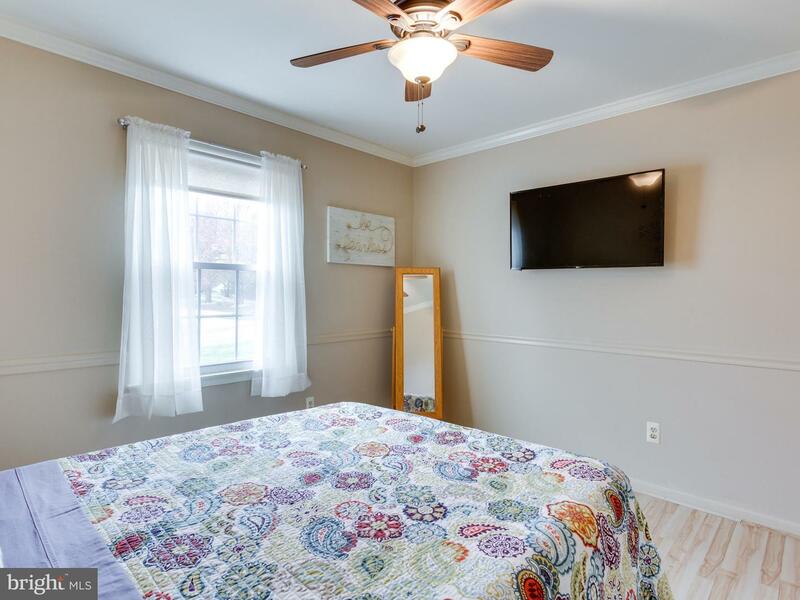 New HVAC (2017). 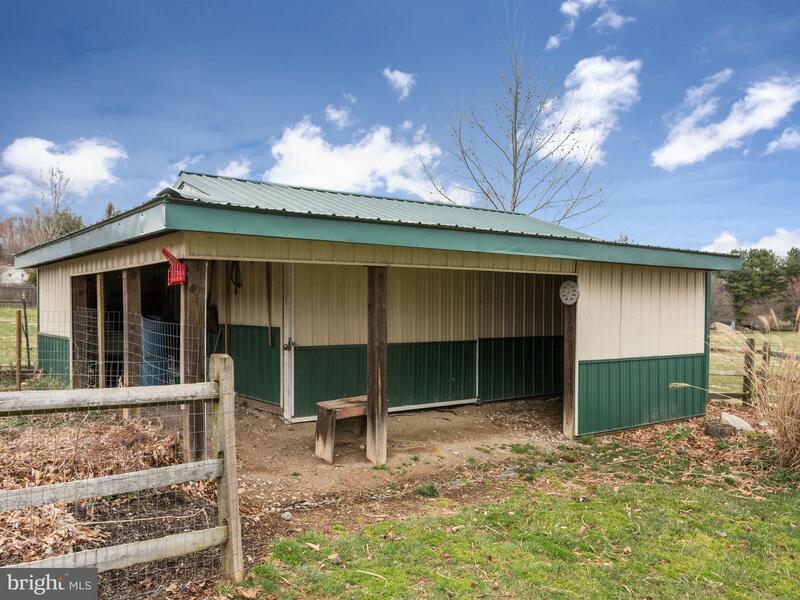 New roof (2014). 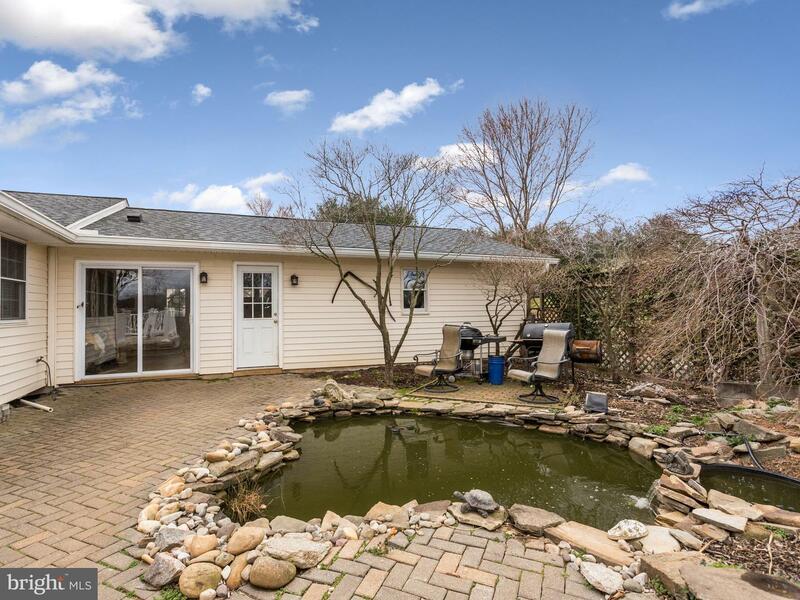 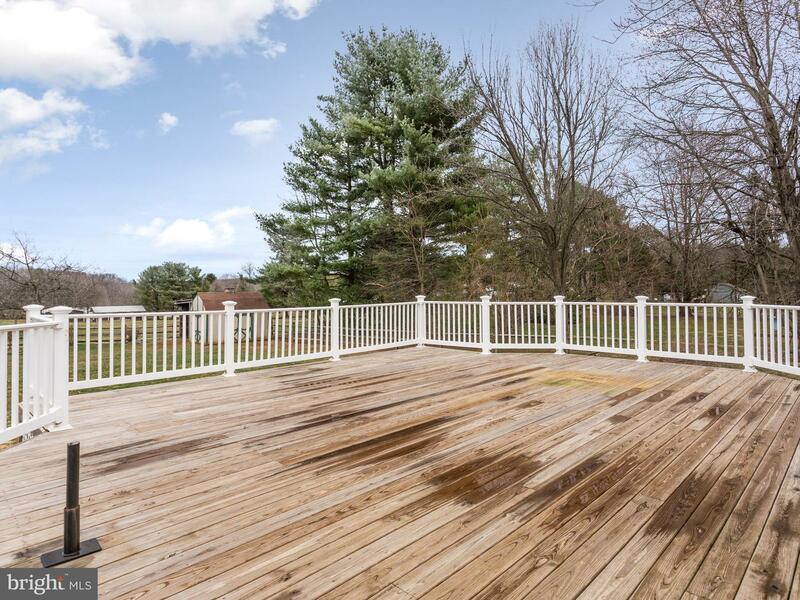 Great fenced backyard for entertaining! 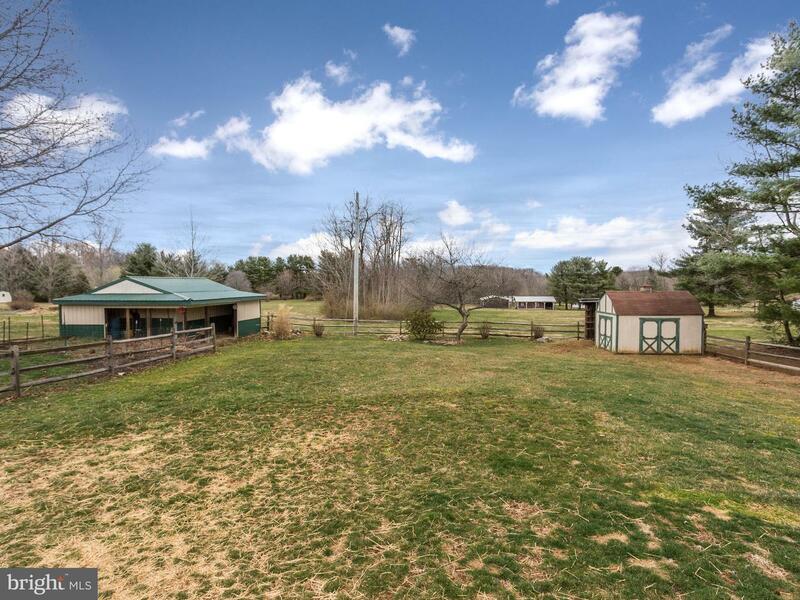 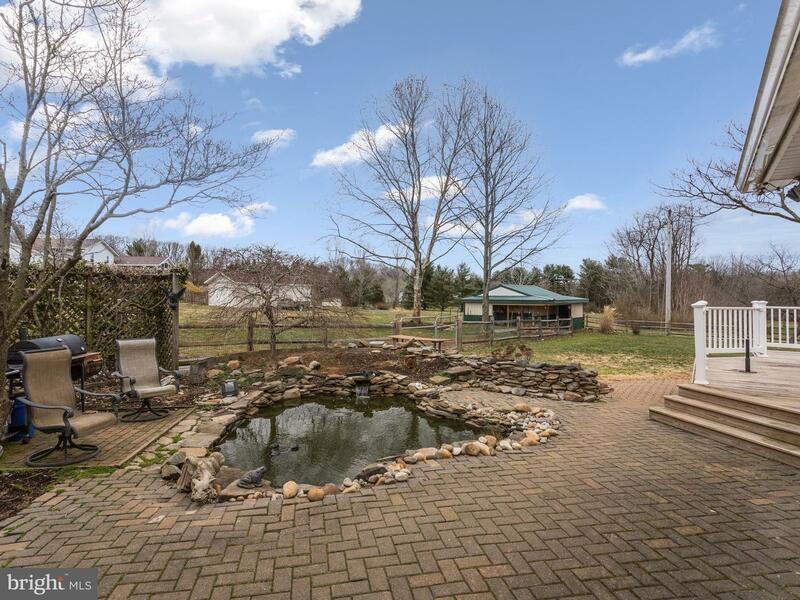 Brick paver patio, landscaped fish pond, 27'8" x 26'11" deck, 2 shed/outbuildings AND so much more!